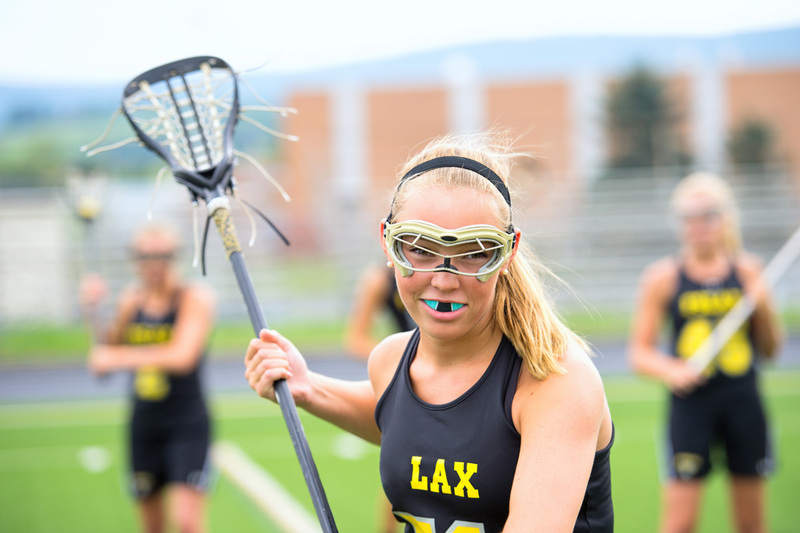 Both night guards and sports guards are made for and used to protect your teeth, however, they protect your teeth in different ways. While both types of guards may be available in sports stores or pharmacies, for the best results and coverage, speak to your dentist for the best and most effective treatment and custom-made dental guards for comfort. 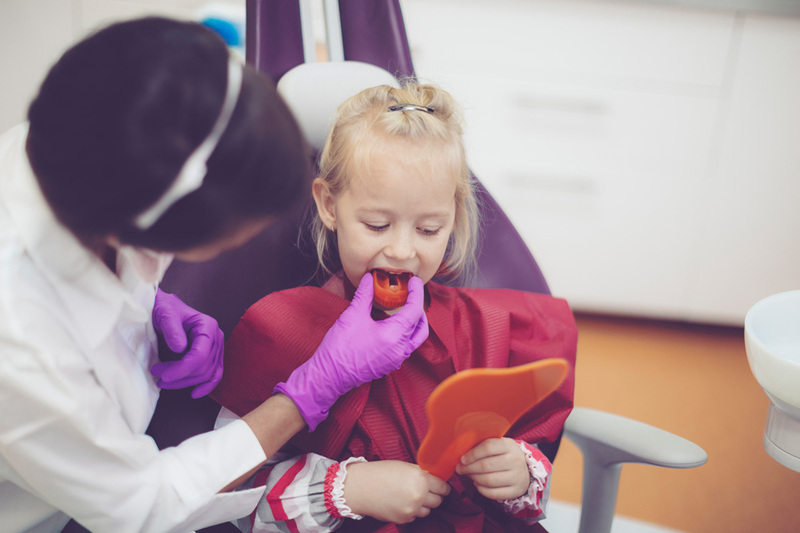 For a lifetime of healthy teeth, Albright’s Dental Practice offers a wide range of dental services in a relaxed atmosphere with the latest equipment. Previous ArticleHow Does Teeth Whitening Work; Why Consider It? They all treated me as if I was there only patient and always made me feel at ease .